Emails have been around for over two decades now and have enabled people to communicate with each other on a global scale in a very short amount of time. As with the conception of much technological advancement in communications, new ideas are also created for marketing with these advancements. It didn’t take long for email marketing to become a thing, and with the simplicity and ease of firing off an email, why wouldn’t it be? 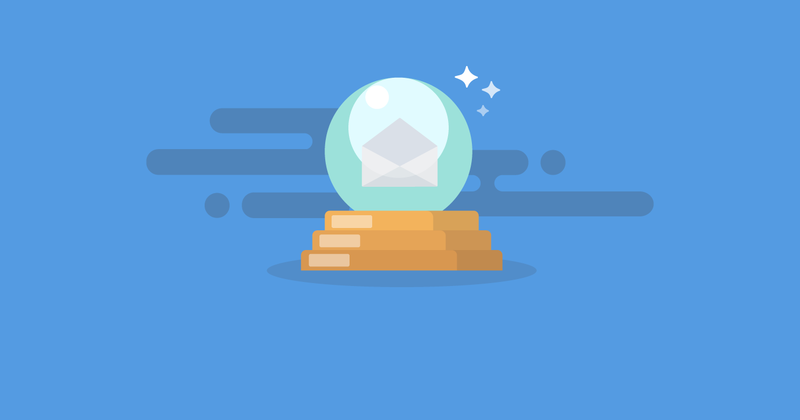 As email marketing has evolved from just sending a simple message asking someone if they are interested in something to using software which can track, record, analyze, and present detailed statistics on open and inbox rates, what does the future hold for email marketing? While there are software applications such as AWeber, GetResponse, and MailChimp which provide detailed insights into data such as how many people have opened your email, what rate of your emails sent out hit the inbox, and breakdowns of your lists gender and ages, the future of these analytics is only going to get more intricate. While features such as knowing what days and times of the week get the most opens, and being able to see if a customer made a purchase as a direct result of your promotional email are already available, we can only imagine what comprehensive and precise analytics will be on offer for us in future. Email marketing is an absolute juggernaut that continues to grow every year. And with this growth, people are always finding new ways to get around spam filters so that they can mail out their campaign to the masses. 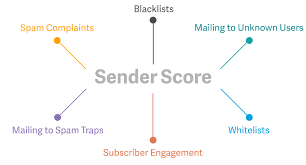 Most email service providers are already very good and have built-in features to help stop spammers before they can scale up their operation too much, but so long as email marketing is still effective, they will always be looking for a way to deliver their message. 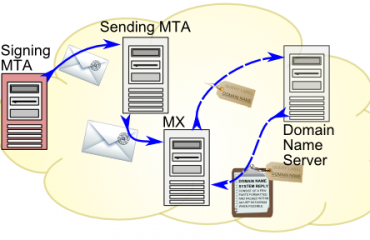 We may eventually get to a point where our email service providers will reject unauthenticated emails from hitting our inbox in a bid to clean up their service and enhance their user’s experience. Believe it or not, but a lot of people just have the one email address that they use for absolutely everything. 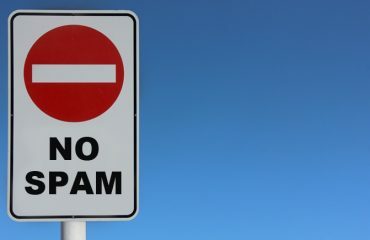 Quite a few people have caught on and have a second email address that they use for things they consider to be not as important or even junk mail, but many people to sign up for various websites and newsletters with their main email account. Doing this results in people receiving hundreds of emails per month while only really being interested in a very small percentage of them. We could see the future of email marketing develop to a level where email service providers introduce algorithms which monitor and study their user’s behavior in order to only inbox the emails that they would be most interested in. This means if you aren’t opening all those emails from that online store that you used once but still receive their emails, your ESP could recognize this over time and start allocating those emails to the spam folder for you automatically. Email marketing is no doubt going to continue to be an essential element to a business’s marketing strategy as it has been proven to be so effective over the last twenty years. But what the future holds is incredibly exciting and the new features and technological advancements that we get can only magnify the marketing potential and power that we will have.